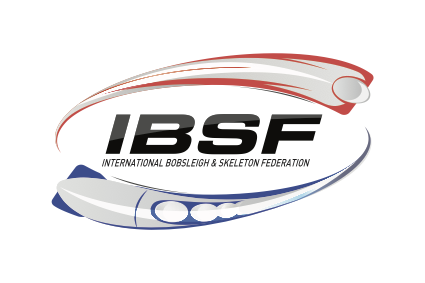 The International Bobsleigh and Skeleton Federation (IBSF) is the organisation administering the sports of Bobsleigh and Skeleton worldwide. 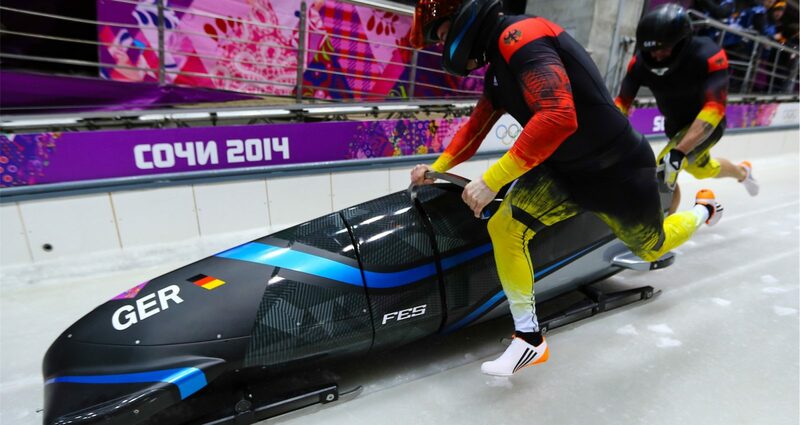 It has 65 Member Federations and oversees more than 190 races each Winter Season. The IBSF cooperates with the International Olympic Committee (IOC) and other International Federations on all matters related to the governance of sports and the Olympic Family.